After going public earlier this year, Xiaomi has today published its third-quarter earnings and the Chinese giant has managed to beat market expectations with healthy continuous growth in Indian, European and other overseas markets. Talking about India, Xiaomi’s quarterly report uncovers that its smartphone shipment numbers for India have grown by 31% year-on-year (as compared to the previous year) in the third quarter of 2018. This can be justified by the company’s pole position in the country in terms of market share for the 4th consecutive quarter, as per well-known market analyst firm Canalys. 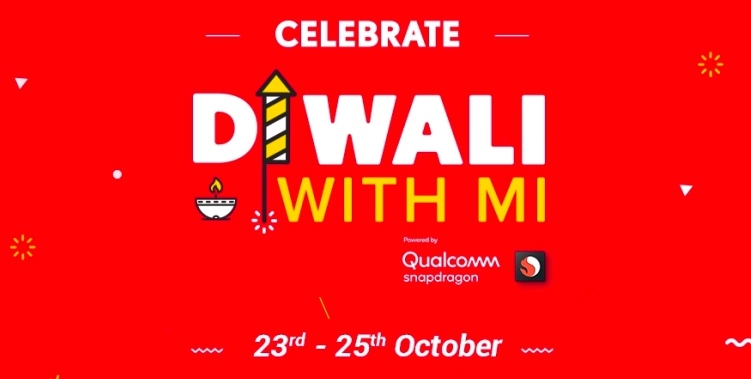 Xiaomi then goes on to shine a light on the sales figures for the festival period, spanning from October 9 to November 8, and over 6 million smartphones were ordered during the Diwali sale season. However, the total value for the order of all of their products in India during the festival season amounted to a whopping $1 billion, as per their quarterly report. Overall, the Chinese giant has reported a fairly decent set of numbers in the quarter that ended in September 2018. The revenue for Q3 stands at 50.8 billion yuan, a massive 49.1% jump in comparison to the same quarter the previous year. The profit numbers for this quarter reached 2.48 billion yuan in comparison to heavy losses last year. The company’s smartphone segment grew by 36.1% and now stands at a revenue of 35.0 billion yuan, whereas the Internet Services division grew 85.5% for the third quarter. Coming to the IoT and lifestyle segment, the robust growth of Mi TVs, laptops, electric scooters, and other ecosystem products helped drive up the revenue by 89.8% to 10.8 billion yuan in the third quarter. The global sales of Xiaomi’s Mi TVs jumped by close to 200% YoY, which is in part due to its successful launch in India in February earlier this year. However, Xiaomi’s revenue from other sources has declined by 16.9% to 330.2 million yuan in the quarter ended in September 2018 due to “service revenue decline in India resulted from a change in distribution arrangements,” says Xiaomi. Xiaomi, in its quarterly report, also pointed out that it’s keeping a close check on the Indian rupees and Chinese yuan exchange rates against the US Dollar. This would help the company balance out the impact of the fluctuations, especially depreciation, in input costs and ultimately, the retail prices. 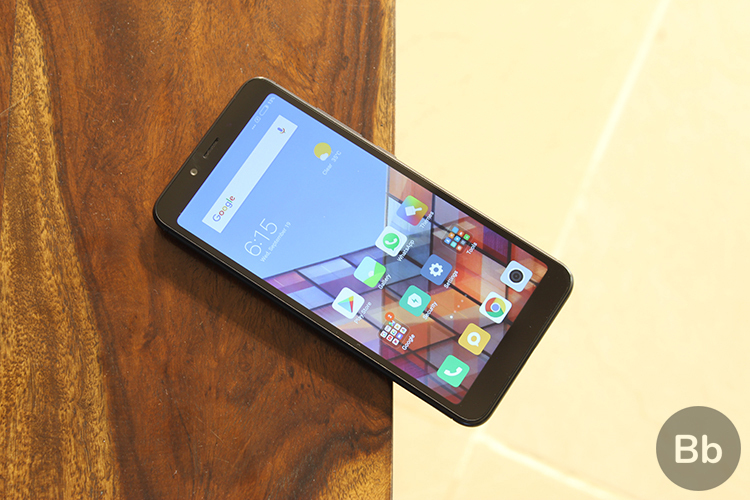 The company has already cited a depreciation in rupee against the dollar as the primary reason for the increase in retail prices of some of its entry-level phones, Mi TVs, and its popular Mi Power Bank 2i. This means Xiaomi could ramp up the price of its old products, or launch new ones at higher prices to compensate for the increased input costs. 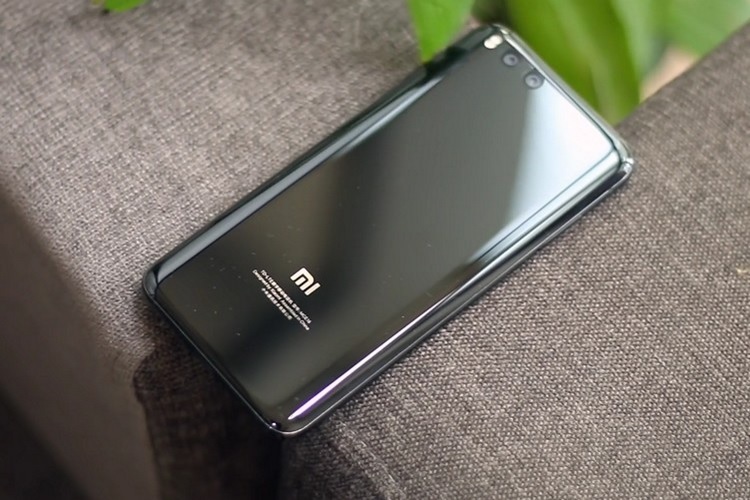 Despite a global slowdown in smartphone sales, Xiaomi has managed to grow its market presence with the release of new devices under sub-brands, including the likes of budget flagship Poco F1 and Black Shark gaming phone. The company also keeps crowdsourcing myriad of products in China and has now extended its reach to the UK and US in recent months. The company share price has, however, under performed since Day 1 and has now tanked way under its HK$17 IPO price and is currently trading around the HK$14 mark, which is about 18% lower than the listing price.